Lynn and the Spirits of Inao is game that instantly caught my eye when I was scrolling through The Steam Greenlight. It was hard for me not to cheer out loud when watching the trailer, as a fan of Anime more specifically Studio Ghibli the visuals of this game are welcomed with open arms. What is Lynn and the Spirits of Inao? This is a platformer beautifully designed and developed by the team over at Bloomy Studios. 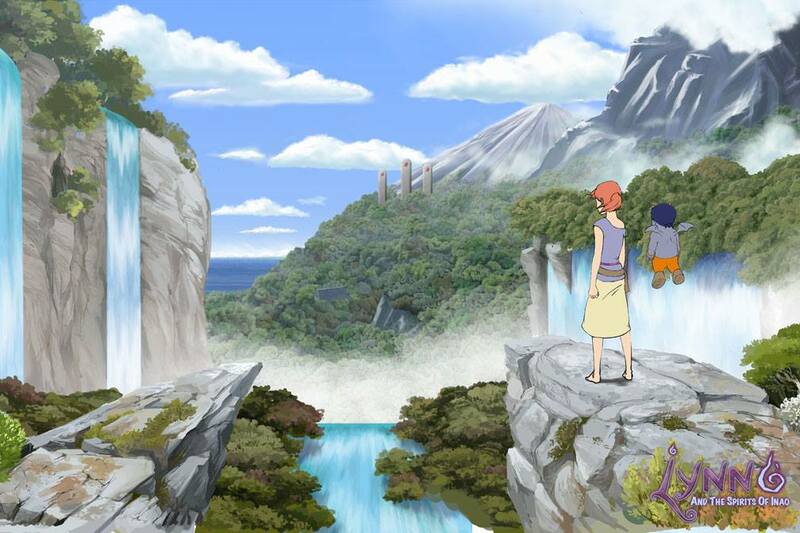 Players are welcomed in a gorgeous world where both spirits and human live together in peace. You take the role of Lynn and her sidekick Aku on an adventure to help free the tormented spirits in Inao. I cannot contain my excitement to travel through these visually striking lands and meet the characters that inhabit them. I myself am not the biggest fan of the platformer but this game could be the one to sway me. As some may have noticed the art is influenced by some of the well know Japanese animation artists like Shigeru Miyamoto and Hayao Miyazaki. Fans of Studio Ghibli and Level 5 this game will be right up your street although it is still being worked on but the art direction, game play and the atmosphere is on point. The game has recently been greenlit on steam and is set to release this year. Be on the look out for Lynn and the Spirits of Inao! Looks like a beautiful game. I will have to check it out on Steam.